A friend recently asked me about starting an indoor herb garden, but she was anxious about planting something that might harm her kittens. As an animal owner myself, I’m well aware that most critters love to find stuff to chew on. They’re not particularly discerning, either. That's why choosing cat-safe plants for your home is crucial. 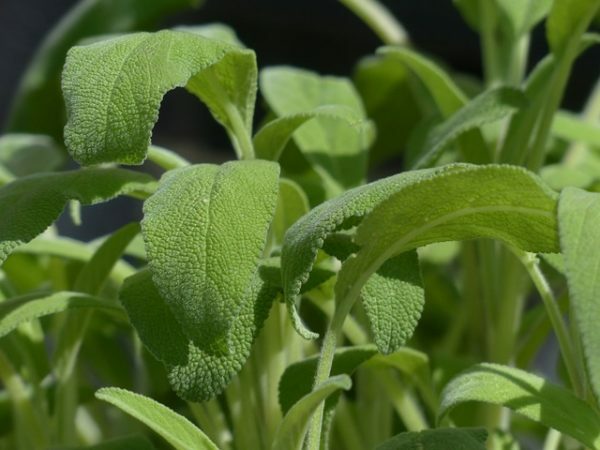 Animals have different digestive systems than humans, so something that might be safe for a human to eat, like oregano, can be deadly for a cat. 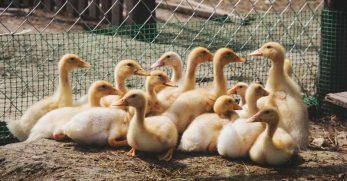 They also weigh less than us, so while we need to consume lots of toxic plant material to get sick, our pets might take a small bite before becoming ill.
On top of that, cats are like little four-legged sneaks right out of a Mission Impossible movie, and you never know what they'll get into. 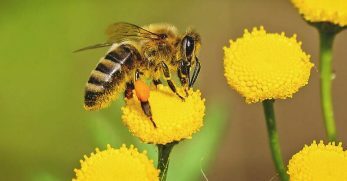 Though they sometimes seem smarter than us, they can’t always discern between a good plant or bad plant. This means that you have to do the work to keep your kitties safe. If like me you’re nuts about plants, you shouldn’t have to give up something you love because you’re afraid of harming your pet cat. Thankfully, there are plenty of cat-friendly plant options! 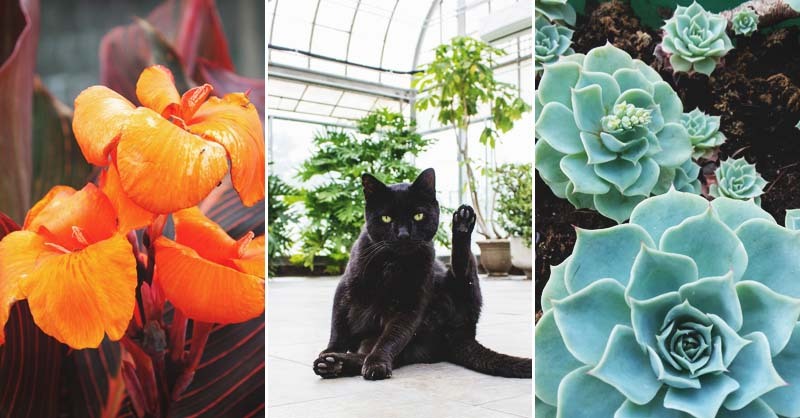 Because there’s a long list of cat-safe plants out there, we decided to pick out the most common varieties you might find sold at a local nursery, grocery store, or a flower shop. We've also thrown in a few exotic options for fun. 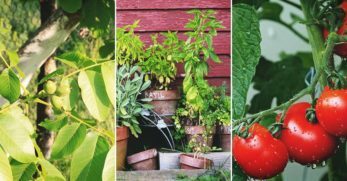 Our list below includes popular plant species including flowers, herbs, and other indoor plants that are attractive additions to home decor. 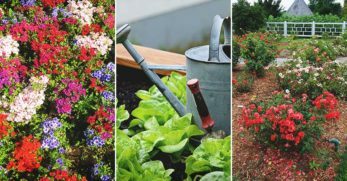 You’ll also find maintenance information so that you can choose plants best suited to your particular indoor environment. In addition to the safe plants, we’ve also included a short list of common indoor plants that are toxic to cats for easy reference. If you have cats, we recommend steering clear of these. 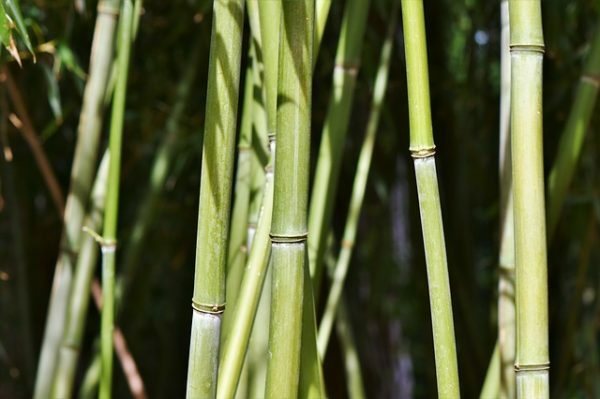 When choosing plants, pick ones that are not sprayed with chemicals. Ask an employee if you’re not sure. Also, make sure you’re buying the right variety. 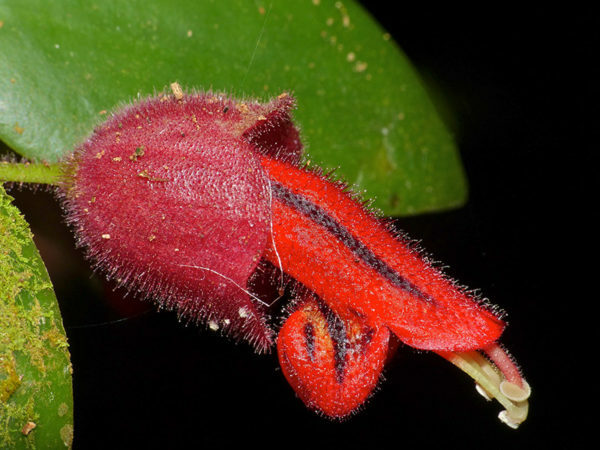 Some plants have similar names. Don’t make the mistake of misidentifying a toxic plant as a cat-safe plant. 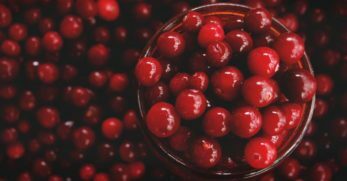 Toxicity varies from plant to plant, some are more harmful than others if ingested, but why take the risk? If you share your home with felines, choose only cat-safe plants to adorn your abode. When potting up your new green babies, choose heavy-bottomed planters to prevent everything from toppling should your fluffy friend jump over or try to knock them about. What’s safe for cats may not necessarily be safe for other animals and vice versa. To help you select the best cat-friendly plant for your home we’ve included the scientific name to prevent any identification mix-ups. Finally, don’t take the chance, even if you think that hanging plant is out of reach. Cats are especially expert at climbing and getting into places we’d otherwise think as unattainable. 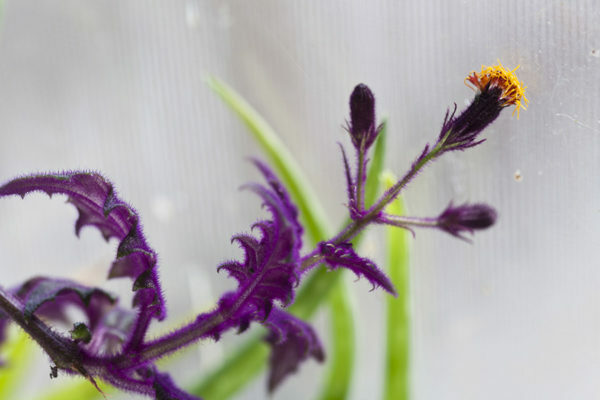 Care info: No need to have an ultra-bright windowsill for this frilly-leaved plant. 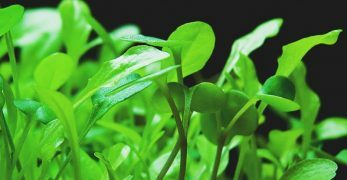 It prefers indirect sunlight and is easy enough to keep alive as long as you keep the soil consistently moist. 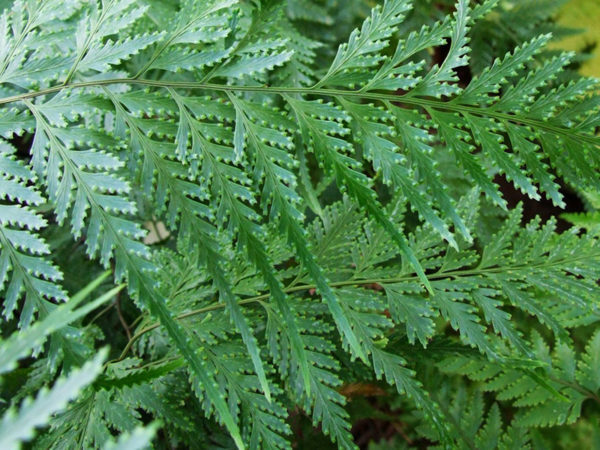 Care info: This pretty plant likes humidity and bright sunlight. My Christmas cactus loves its spot in our bathroom, and I love knowing that it is a cat-safe plant. 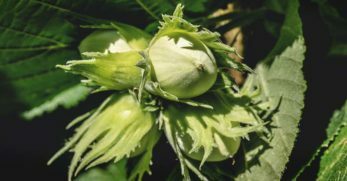 Care info: This plant with the funny name – which comes from the furry rhizomes that grow at the base of the plant – likes lots of humidity and indirect sunlight. 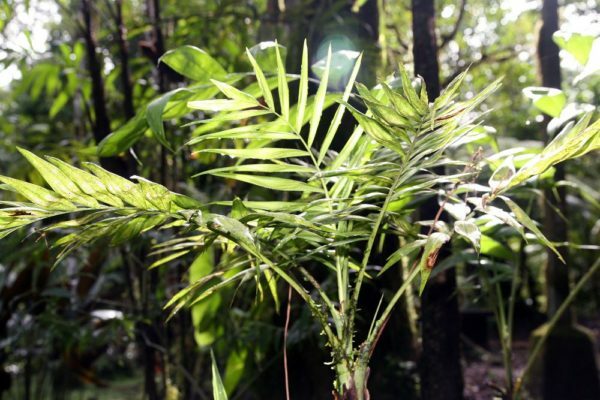 Care info: This plant folds up its leaves at night, which is where it gets its name. 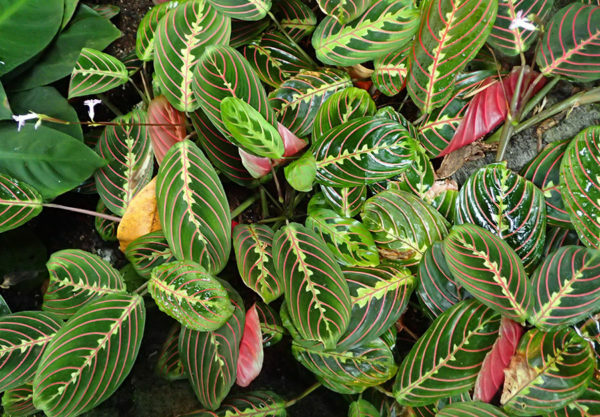 It comes in a variety of leaf shapes, sizes, and colors. 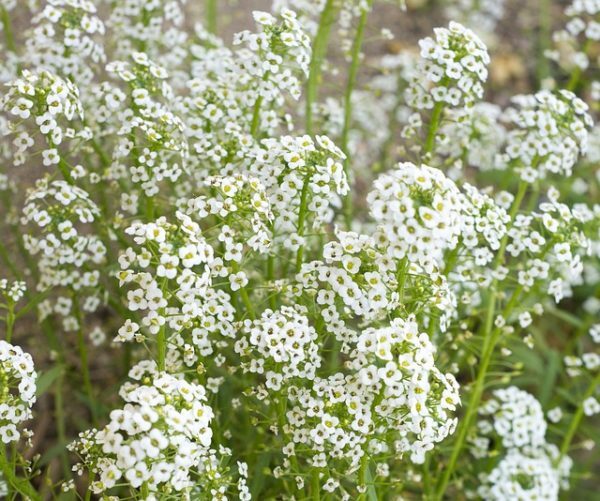 It prefers indirect sunlight and well-drained soil. 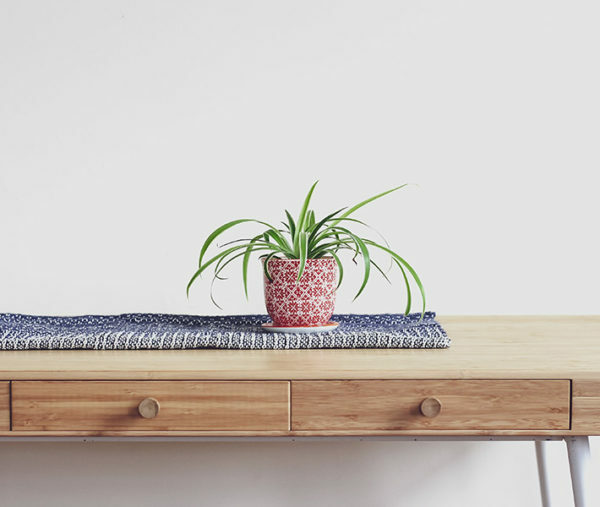 Care info: If you’re looking to buy your first houseplant for your cat-filled home, choose this one because it's super easy to care for and tough to kill. 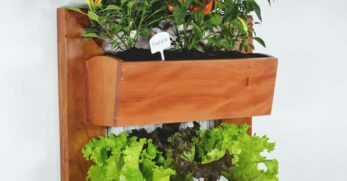 Put one in a spot with indirect sunlight and water it regularly, but make sure the water has a place to drain to prevent rot. 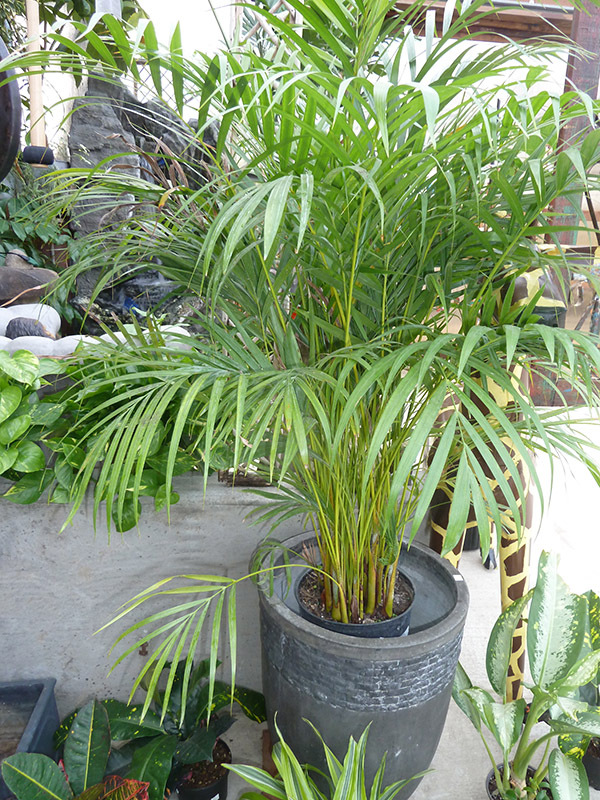 Care info: Keep the lady palm out of direct sunlight and pot it up in a well-drained container. This plant grows fairly large over time, so you'll need to re-pot it after a couple of years. 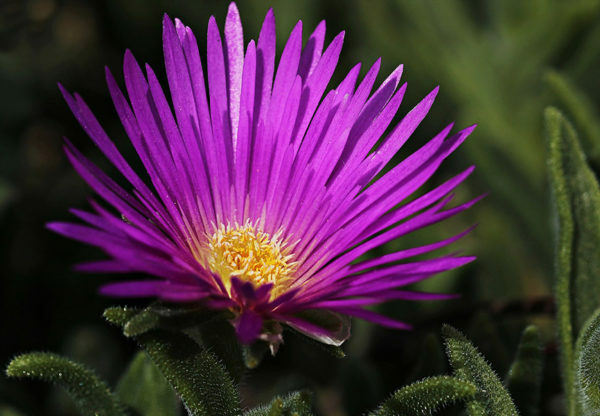 Care info: Less common than some of the other cat safe plants on this list, the velvet plant features fuzzy, purple foliage. You won’t have to re-pot it for a while, and it tolerates shade. 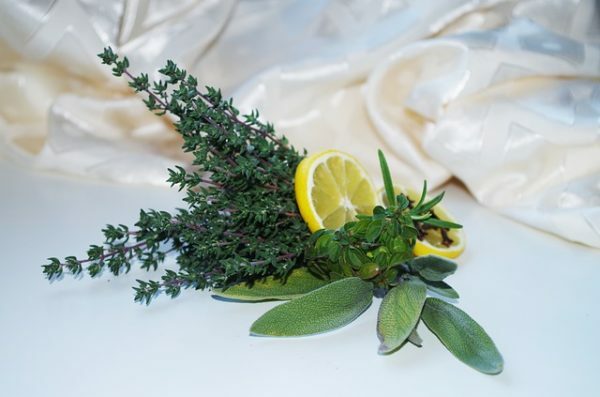 Care info: This well-loved herb is a cat-safe plant that requires plenty of sun and well-drained soil. Put it in a window for the best growth. 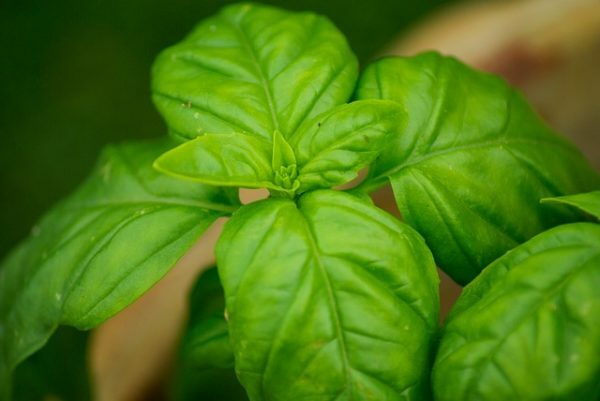 Care info: Another herb that requires lots of sun to thrive, basil also likes a warm environment so don’t stick it too close to a poorly insulated window in the winter. Water it on the regular, but put it in a pot that allows water to drain because it doesn't like wet feet. 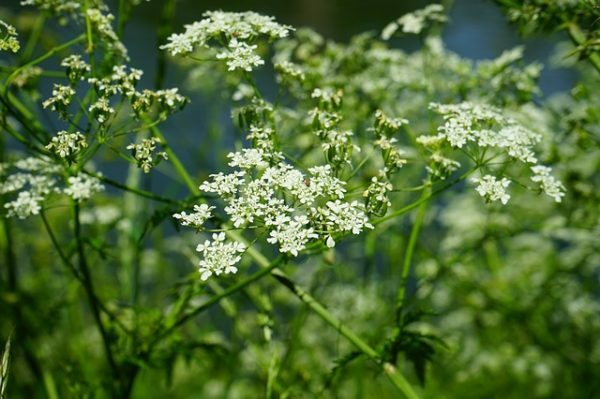 Care info: Chervil does well in a container, but choose a pot that isn’t too small since transplanting makes it unhappy. 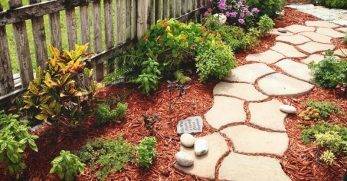 Water frequently and pick a spot with partial shade. Care info: Prefers full sun, but some shade works, too. Water regularly when the soil is dry to the touch. 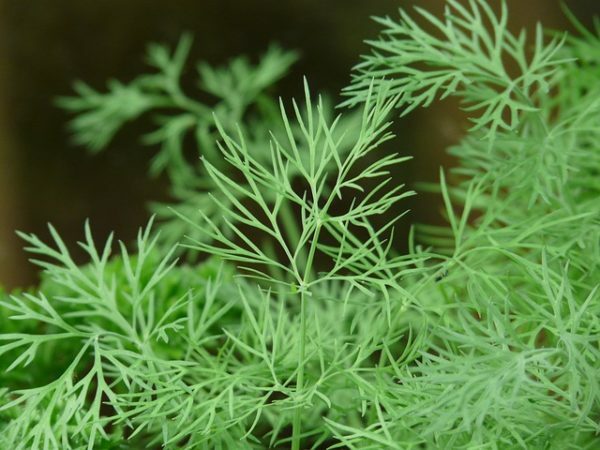 Care info: Dill thrives in full sun. 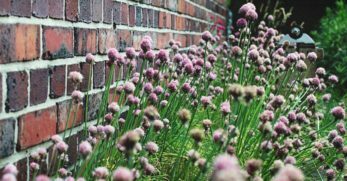 It grows tall over time, so you can either use it all up and plant a new one every year or transplant it outdoors after the first year. Care info: I love growing cilantro. 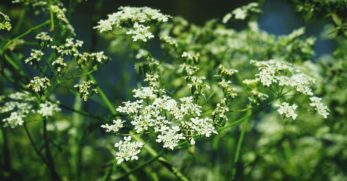 It’s one of the herbs I use most often when I’m cooking, and it’s safe to grow around pets. 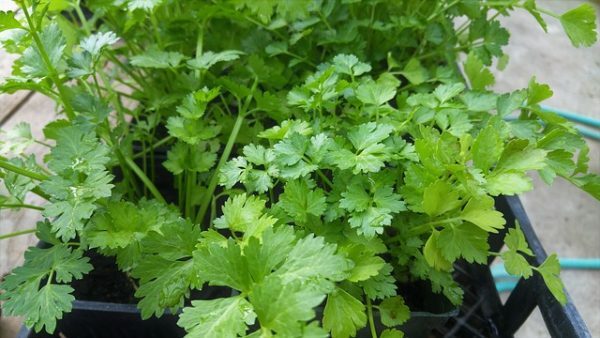 Cilantro prefers full sun and well-drained soil. 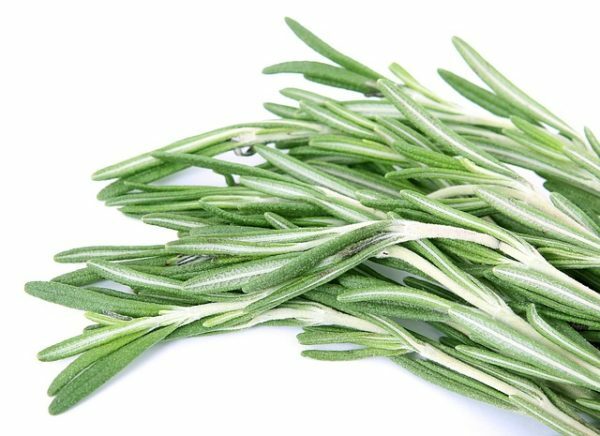 Care info: Rosemary likes oodles sun and can handle a few dry periods if you forget to water it. 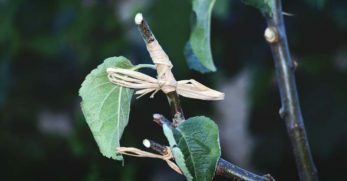 Indoors, I like to prune it into a little tree shape to add some visual interest to my indoor garden. 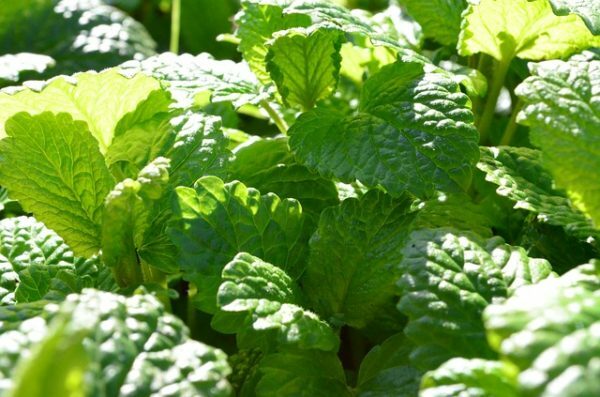 Care info: Lemon balm is an easy plant to grow indoors because it does fine in partial shade and thrives in containers. 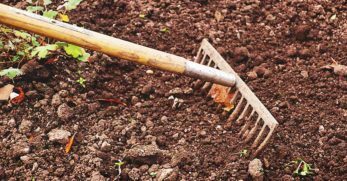 It prefers moist, well-drained soil. 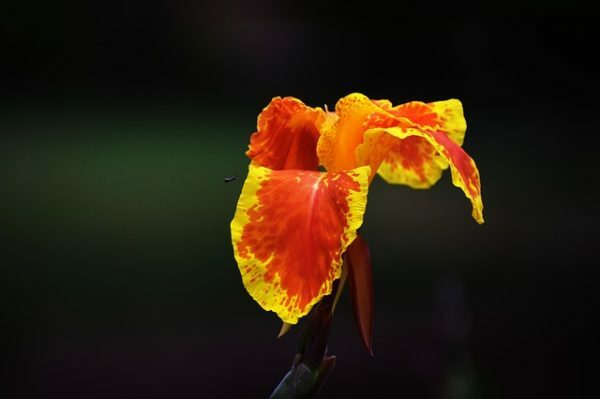 Care info: The Canna Lily likes it hot, hot, hot and is a thirsty plant. Don’t confuse it with other lily plants, which can be poisonous to kitties. 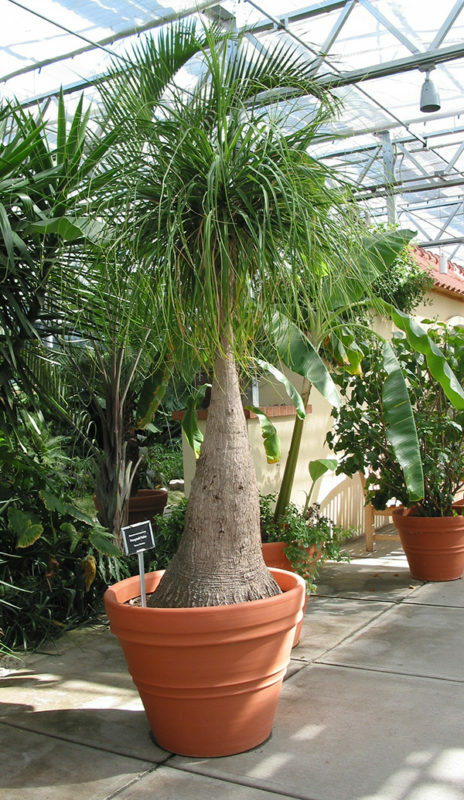 Care info: You should water these impressive tropical indoor palms carefully to avoid root rot. 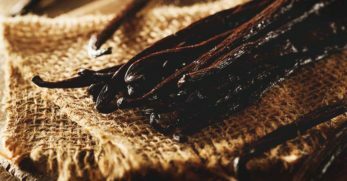 In the winter, when it gets particularly dry for some, don’t forget to supply it with humidity. It needs bright light, too. 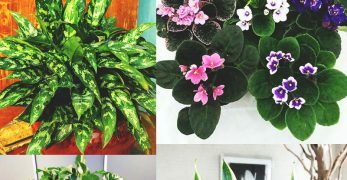 Care info: A cute plant to spruce up a bare mantle or desk, the African violet can survive with a little less sunlight than some other cat safe flowers. 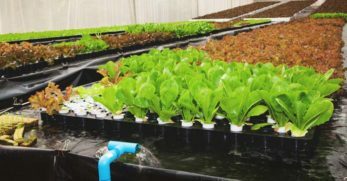 They're finicky about water and don't like their soil to dry out or get too waterlogged. Care info: You'll often find this plant growing outdoors, but does well in a container inside, too. However, it must have well-drained soil and bright sunlight to really flourish. 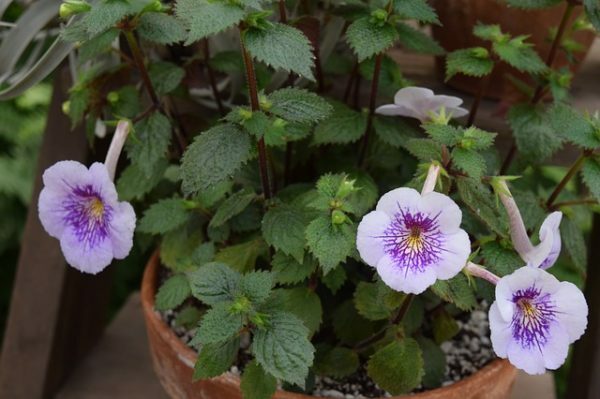 Care info: You've seen this delicate blossom adorning bouquets, rather than growing as a houseplant. If you use it to fill a flower arrangement, make sure the other flowers in the bunch are safe for your cat, too. 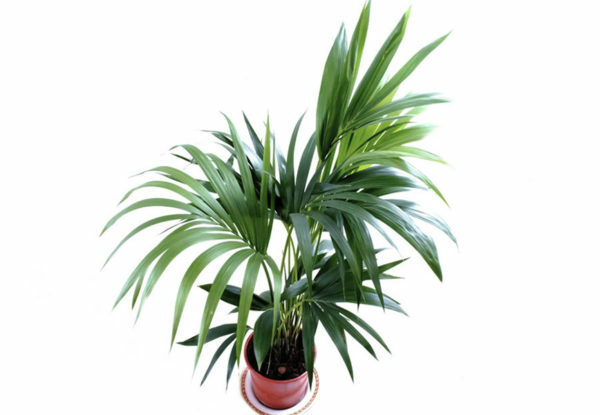 Care info: This gorgeous cat safe plant requires indirect light and regular waterings. Be careful, though. It can't handle wet roots, so let it dry out between soakings. 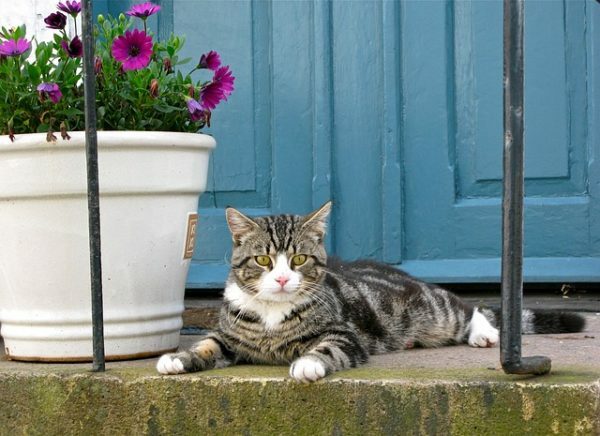 Care info: This cat safe plant is unbelievably easy to grow indoors. Mine has grown rapidly after just a year. I have it in a large wide-mouthed vase with a bit of water and rocks, and that’s it. It’s the easiest indoor plant I’ve ever cared for, and I always get compliments about it. 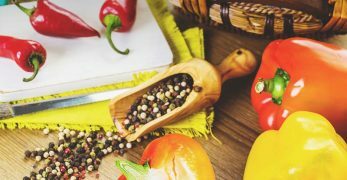 Care info: Going for an exotic vibe? Pick the hibiscus plant. 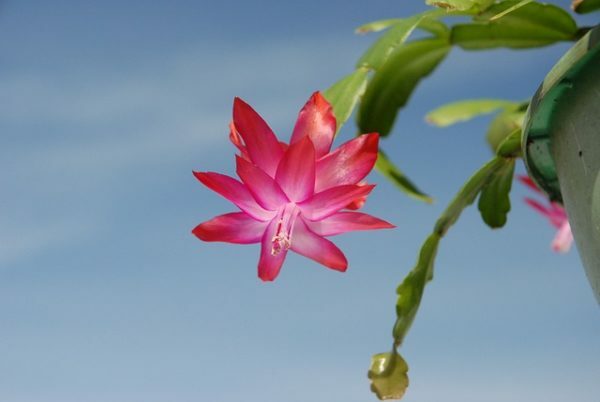 In order for the plant to bloom, you need to give it plenty of sunlight. The plant likes humidity, too. Care info: This cat safe plant grows big, but slowly, so you can have one indoors for a while before it becomes too large. 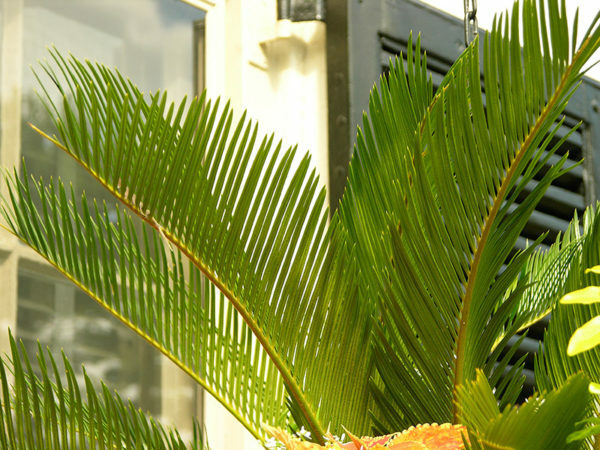 Provide the palm with moist soil and bright light to ensure its survival. 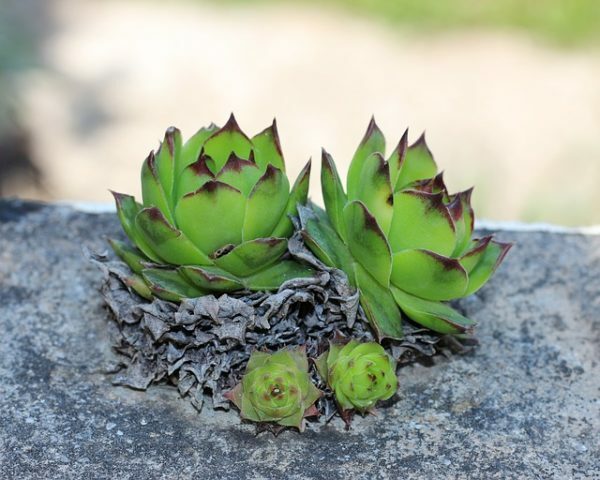 Care info: Hens and chicks is the umbrella name for a variety of succulents. 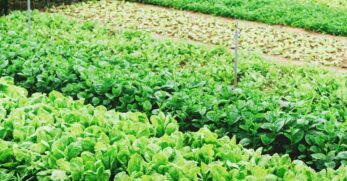 They are easy to grow even in poor quality soil. Watch out, they’re easy to overwater so take it easy. 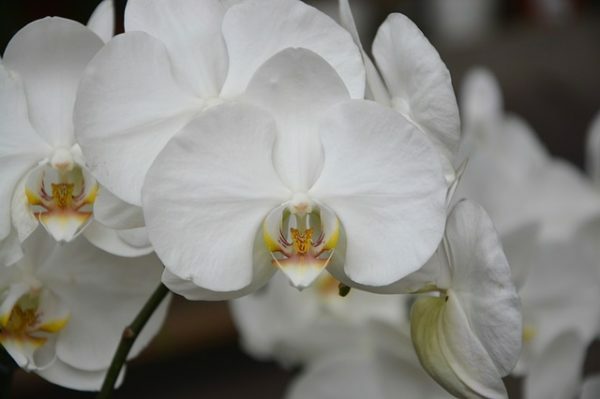 Care info: Orchids are notorious for being tough to care for, so this one isn’t for beginners, but at least you can take pride knowing its a magnificent cat-safe flower if you get it to thrive. 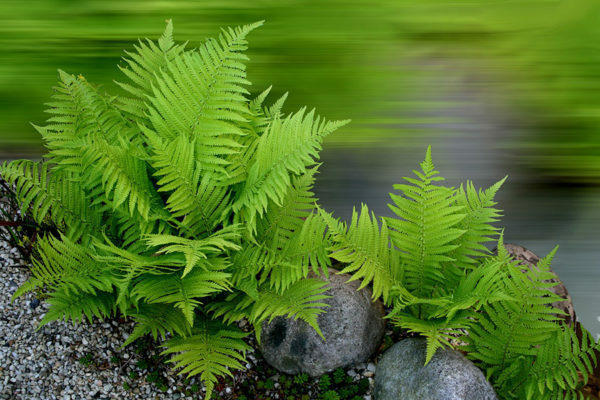 Indirect sunlight is best, and it needs water once a week, with a little less in the winter. 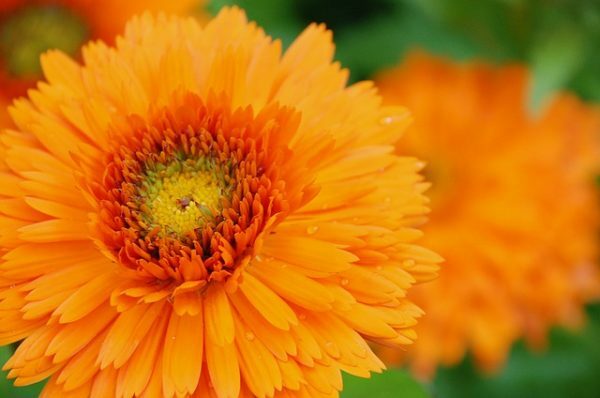 Care info: You can grow marigolds indoors for a short while to add some vibrant color to your home without running the risk of harming Whiskers. You can eat the blossoms, too. 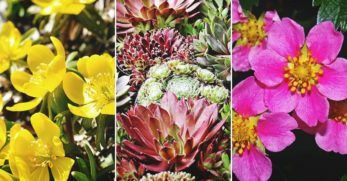 These cheerful flowers love the sun and should be watered when the soil is dry. Care info: This cat safe plant needs moist soil along with bright light at some point during the day. 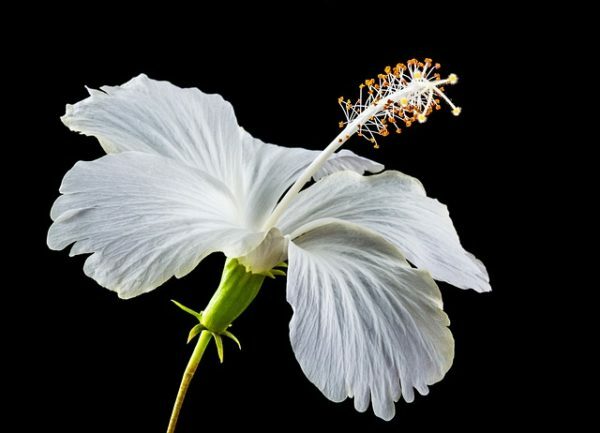 It tolerates shade, but without sun it will not bloom. Care info: Perfect for the low-light area in your home that seems to kill most plants. The less light it receives, the slower it will grow. It's easy to overwater, though, so take care. 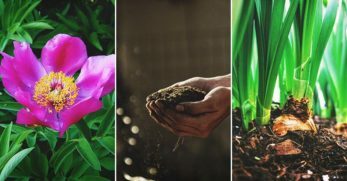 With so many cat-safe plants out there, there's no reason to risk your kitty's life by planting a potentially dangerous type. 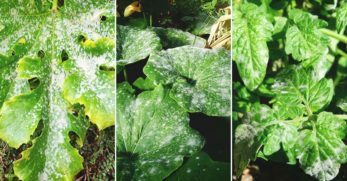 Below are plants that you should avoid at all costs. Tell us about your experience with your feline pal and houseplants. 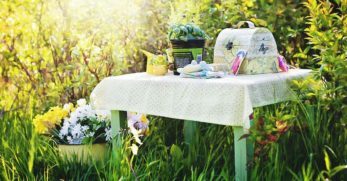 Have you avoided purchasing plants or starting an herb garden for fear of poisoning your kitty? 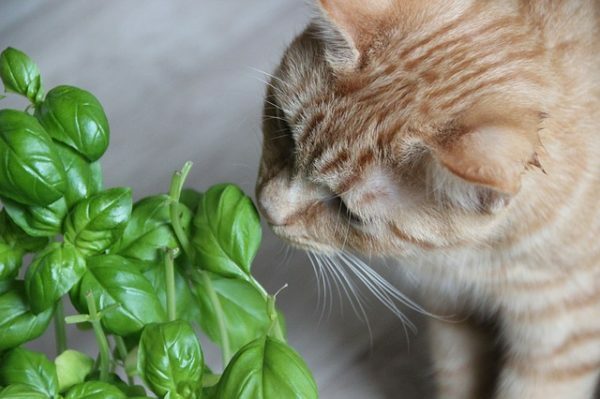 Does your cat like to nibble on foliage? What’s your favorite cat-safe plant in your home? Let us know in the comments below.